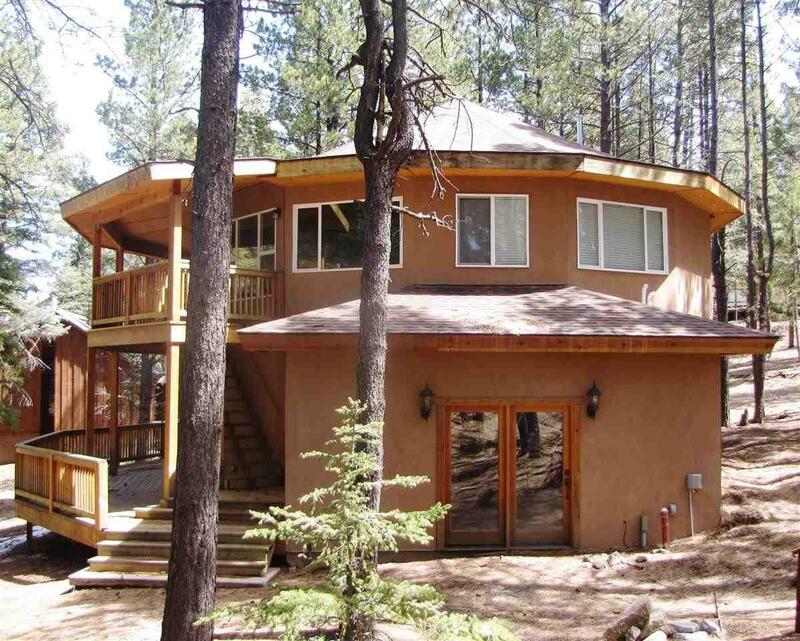 This unique circular home has been completely remodeled down to the structure with brand new studs, flooring, walls, and plumbing in 2010. 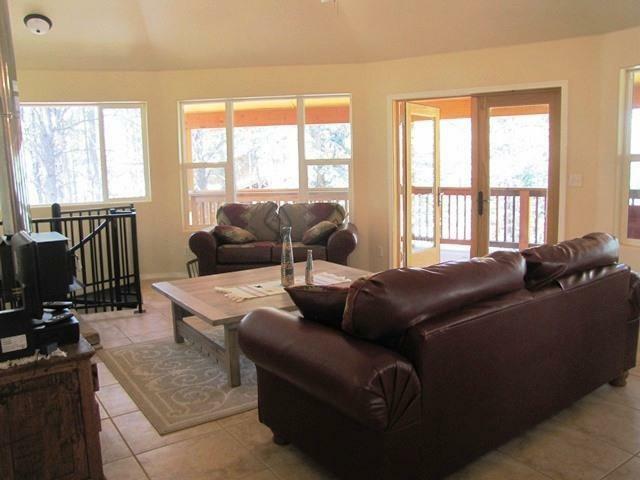 Live amidst the pines and enjoy the peace and quiet from the covered decks on 2 levels. 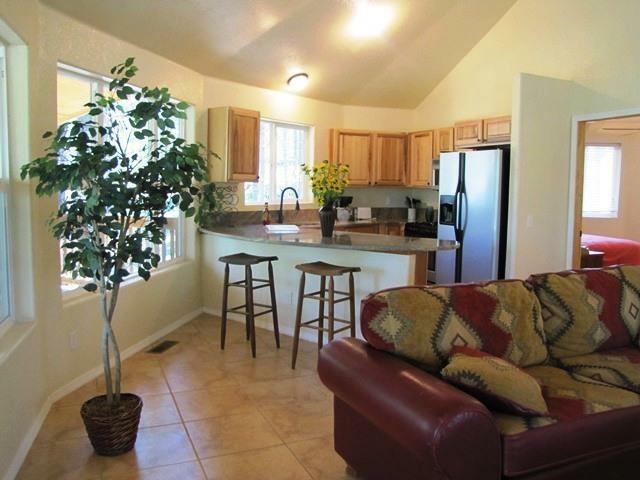 The bright, spacious kitchen offers granite counters. A circular staircase leads to a second living area allowing for everyone to enjoy their own entertainment . This lovely home is being offered fully furnished. 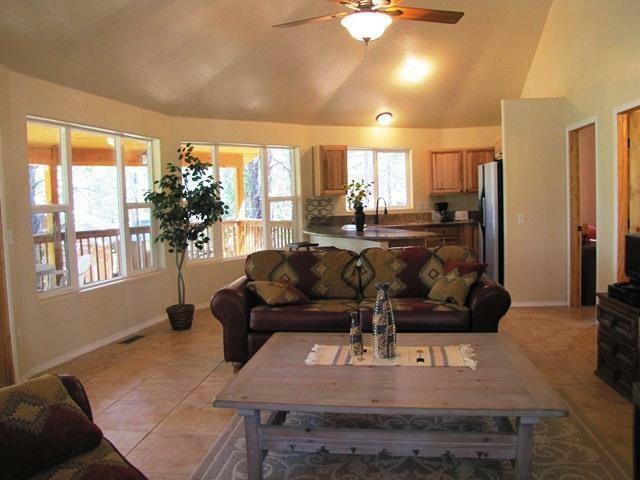 Close to all the amenities of the Angel Fire Resort.